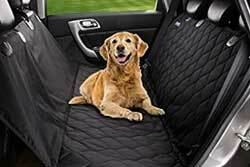 Travel with your Pet to Las Vegas, Nevada! Getting Out and and Into it in Las Vegas! 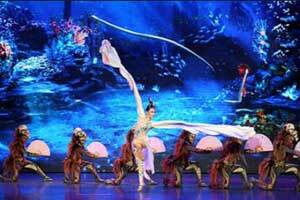 Get a Groupon for a fun activity in Las Vegas! So many different types of activites - Twilight Zone Mini Golf, Battle Blast Laser Tag, etc. How about a spa treatment? 2) bestofvegas.com This is a ticket site for Las Vegas, that ALSO does hotels, nightclubs, and has a great "deals" page, which would probably be good to check out before your trip! I also loved their "attractions" page: For example ---The CSI Experience ($27) Machine Guns Vegas ($69) Marvel's Avengers ($39) But lots more on and off the strip experiences. Ones you might not hear of but that are awesome. BOOK HERE! 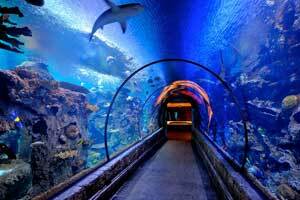 3)Get a Groupon -for fun activities in Las Vegas! 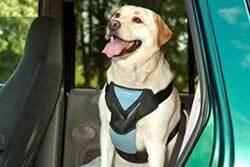 What kinds of fun activities do you think you can get a groupon for?? solve the mystery! Click here! 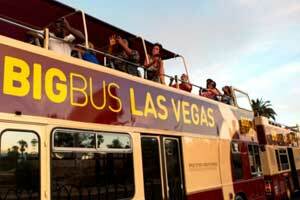 4)The Big Bus Tour in Las Vegas:Your open-top Big Bus sightseeing tour showcases all of the best Las Vegas landmarks and attractions. 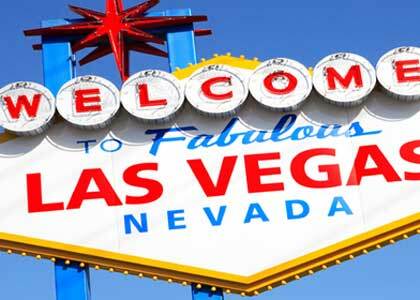 Along the way you will learn about Las Vegas’ story through our experienced guides, who offer a real insight into the city. We offer a range of tickets, including 1 Day, 2 Day, 3 Day and Night Tours – offering you more flixibility to visit exciting resorts and attractions like, the Golden Nugget, Fremont Street, the Stratosphere and the Mob Museum. (I love the Big Bus...you can hop on and off when you like, see all the major landmarks, and NOT DRIVE! or PARK!) BOOK HERE! 5) Grand Canyon Tours! 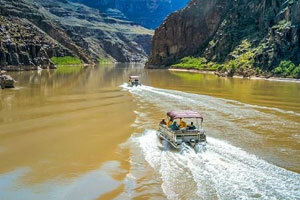 West Rim Bus, Helicopter and Boat Ride Tour! Sounds amazing. Your tour includes the West Rim Bus Tour- We provide a FREE morning snack, lunch, and a full four hours for you to enjoy yourself without feeling like you are being rushed from one point to another. "Our tour is the only bus tour that takes you all the way to the rim. (Other companies drop you off nine miles from the rim and waste your time waiting in line for a shuttle bus" Once at the West Rim you can explore the area at your own pace and see points of interest, including Eagle Point, Guano Point, and the Colorado River. You can also walk the rim for other stunning views. You will have time for attractions like Indian Village and the Hualapai Ranch. We highly recommend that you consider the upgrades that are available with this tour, such as the ”World Famous” Skywalk. Please note cameras are not permitted on the Skywalk. All of these offer special value and unique sights and access not available anywhere else plus you will step aboard a "state-of-the-art" and the world's best sightseeing helicopter, the A-Star, for a thrilling ride through the Grand Canyon before landing on the actual floor, where you will board a pontoon boat for a relaxing, smooth Colorado River boat ride. The sights and sounds make this one of our most popular tours! 6) Red Rock Canyon National Conservation Area- Red Rock Canyon was designated as Nevada's first National Conservation Area. 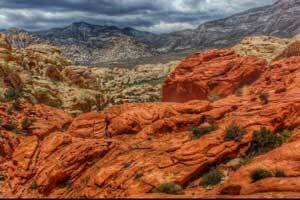 Red Rock Canyon is located 17 miles west of the Las Vegas Strip on Charleston Boulevard/State Route 159. In marked contrast to a town geared to entertainment and gaming, Red Rock offers enticements of a different nature including a 13-mile scenic drive, miles of hiking trails, rock climbing, horseback riding, mountain biking, road biking, picnic areas, nature observing and visitor center with indoor and outdoor exhibits as well as a book store. The unique geologic features, plants and animals of Red Rock represent some of the best examples of the Mojave Desert. 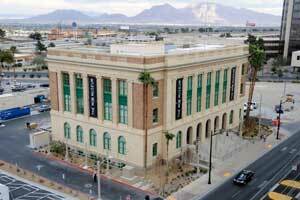 7)The Mob Museum - The Museum presents a bold and authentic view of organized crime’s impact on Las Vegas history, as well as its unique imprint on America and the world. The real stories and actual events of Mob history via interactive and engaging exhibits that reveal all sides of the story about the role of organized crime in the U.S.
"just to let you know I have just got back from staying at the Mirage. I used my players card for most of my play (I did forget a couple of times) but at the craps table I asked a host and he said that I had accumulated 5 hours worth of play over the week with an average of $65 per throw(Im pretty sure it was a whole lot more than that or at least it felt like it !!!!) and they comped me $300 off my bill at the end of the week. I saw a couple of the hosts and they said that everything that you spend at the hotel goes towards your end bonus comp, therefore buffets, meals and shows...even coffees in the coffee bean cafe. By the way go and see Love its totally amazing...and thats an understatement !!!!!!" 10)Las Vegas Springs Preserve - Las Vegas Springs Preserve consists of 180 acres dedicated to nature walks and displays and is owned and operated by the Las Vegas Valley Water District. 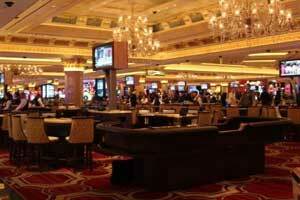 The Preserve is located approximately three miles west of downtown Las Vegas, Nevada. 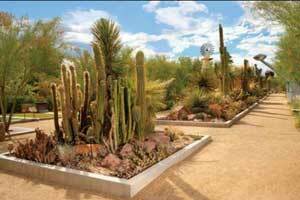 The Springs Preserve includes colorful desert botanical gardens, museum galleries, outdoor concert and event venues, an indoor theater, historic photo gallery and a series of walking trails that meander through a wetland habitat.